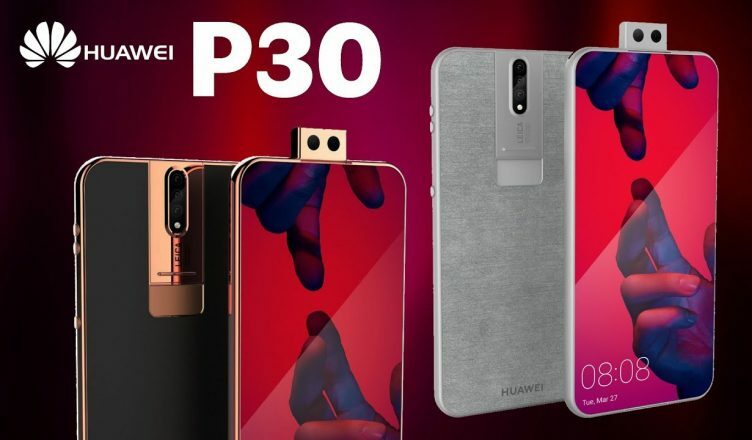 In recent years Huawei has announced it new ‘P’ model in February or March, therefore, due to the confirmation by Huawei that it will hold a MWC press conference on Sunday 24 February, it got us thinking of the probability of seeing the long awaited Huawei P30 and P30 Pro the successor to P20 and P30 released last year. 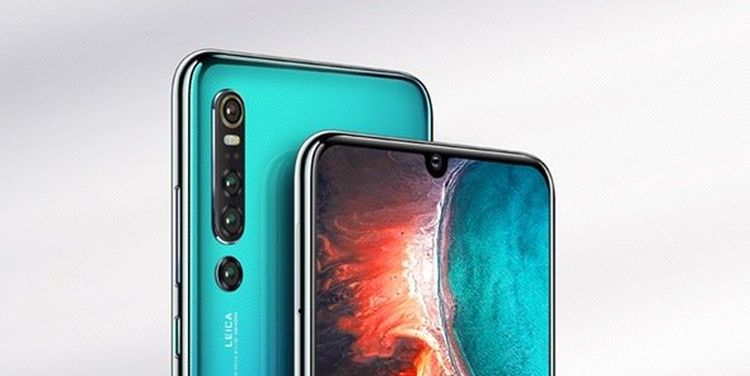 The P30 is expected to feature better specs than its predecessor and the p30 pro is definitely going to be better than the P30 subordinate. The most obvious rumour is the inclusion of an additional camera module on each phone’s back. 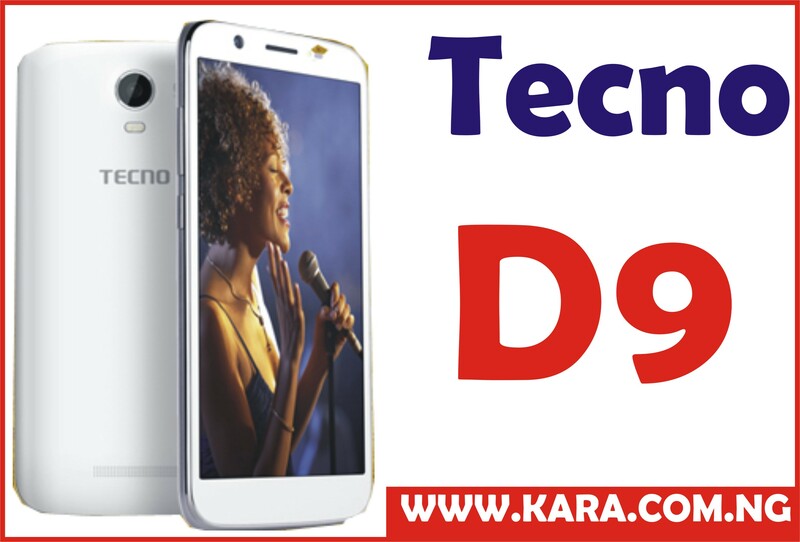 Though the number of camera sensor rumoured varies between three to four, however, one thing is for sure, that the device will feature mouth watering and eye catching camera. 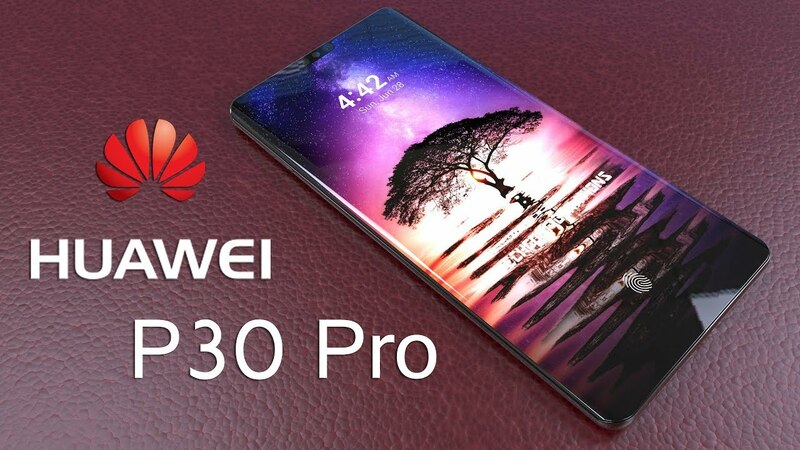 On the design and display department, it is rumoured that both Huawei P30 and P30 pro will ‘dewdrop also known as the waterdrop display which accommodates the front-facing camera. As for the rest of the screen technology, there’s no word on what these phones will actually offer up in terms of resolution. 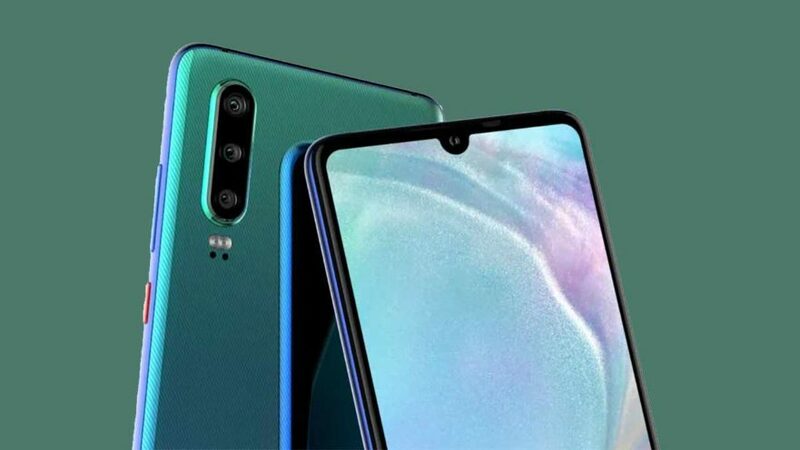 They both appear to support excellent screen-to-body ratios with almost no bezel and only the hint of a ‘chin’ on both counts, while, again based on their predecessors, the P30 might use LCD technology while the Pro will likely pack an AMOLED panel. 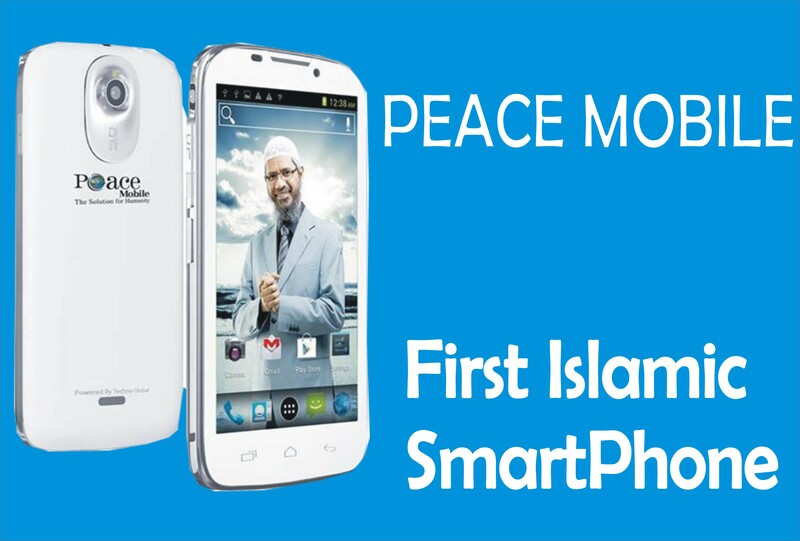 The device seems to display a slim aluminum made body will definitely enables the phone to sit properly on the palm, coupled with the rounded shape. This body to screen front design gives no room for any button on the front frame. 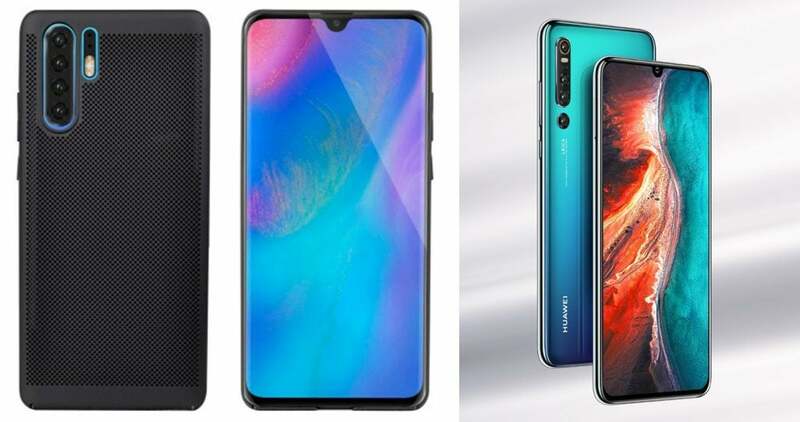 Under the hood, there is rumour that the Huawei P30 and P30 pro will feature a newer Kirin 985 chipset, however, some stated that the company will only be upgrading their flagship silicon, the Kirin 980, which launched during the IFA trade show in Berlin late last year. 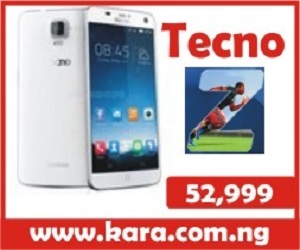 The upgrade is said to focuses on providing improved performance and an integrated 5G modem. The Kirin 980 is already an excellent SoC, placing Huawei’s devices up against the best rivals on the market in both raw benchmarking tests and real-world usage. It also packs in a dual NPU (neural processing unit) for AI tasks and operates on an impressively efficient 7nm manufacturing process. The Kirin 980 is also equipped to support 4.5G LTE (offering speeds of up to 1.4Gbps), which is arguably more useful as users will be able to benefit from the best possible speeds currently available across the far more established 4G network, so the upgrade to 5G will be the best additional that can happen to the chip right now. 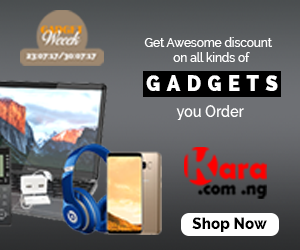 Moto G7, Moto G7 Play, Moto G7 Power, Moto G7 Plus Price and Specifications.